Tomatoes are now the fourth most popular fresh-market vegetable behind potatoes, lettuce, and onions. 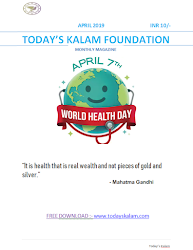 This article will examine their powerful health benefits, nutritional content, ways to include more tomatoes in the diet, and the risks of tomato consumption. Eating lots of tomatoes, any way you can, is a great thing. This fruit that acts like a vegetable is loaded with health properties. · Including tomatoes in the diet can help protect against cancer, maintain healthy blood pressure, and reduce blood glucose in people with diabetes. 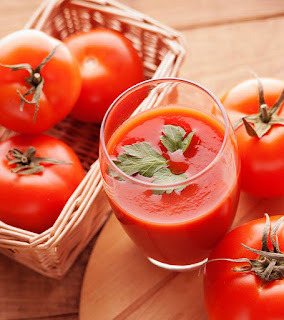 · Tomatoes contain key carotenoids such as lutein and lycopene. These can protect the eye against light-induced damage. 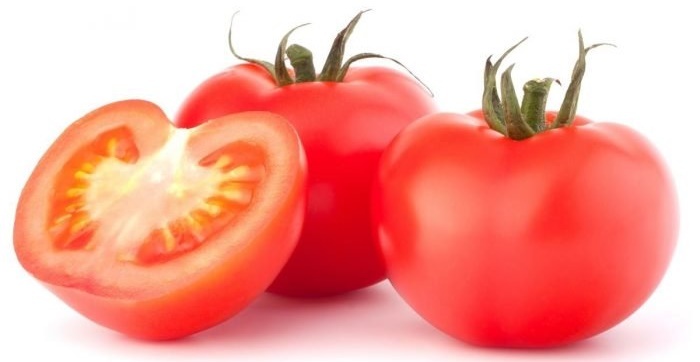 · Eat more tomatoes by adding them to wraps or sandwiches, sauces, or salsas. Alternatively, eat them cooked or stewed, as these preparation methods can boost the availability of key nutrients. · Tomatoes are in the top ten fruits and vegetables for containing levels of pesticide residue. Wash tomatoes before eating. 2. In particular, tomatoes contain awesome amounts of lycopene,thought to have the highest antioxidant activity of all the carotenoids. 3. Tomatoes and broccoli have synergy that may help reduce the risk of prostate cancer.One study showed that prostate tumors grew much more slowly in rats that were fed both tomato and broccoli powder than in rats given lycopene as a supplement or fed just the broccoli or tomato powder alone. 4. A diet rich in tomato-based products may help reduce the risk of pancreatic cancer, according to a study from The University of Montreal. 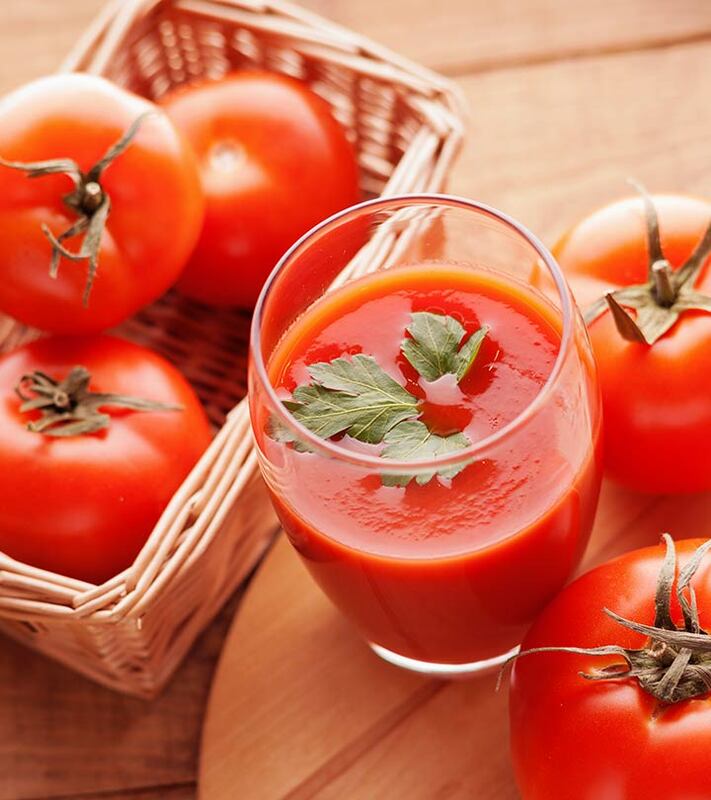 The researchers found that lycopene (provided mainly by tomatoes) was linked to a 31% reduction in pancreatic cancer risk between men with the highest and lowest intakes of this carotenoid. 5. 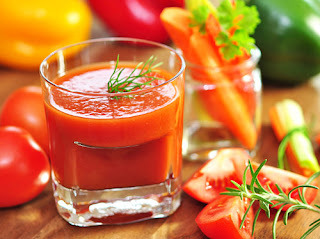 Tomatoes contain all three high-powered antioxidants:beta-carotene (which has vitamin A activity in the body), vitamin E, and vitamin C. A U.S. Department of Agriculture report, What We Eat in America, noted that a third or us get too little vitamin C and almost half get too little vitamin A. 8. Tomatoes are a big part of the famously healthy Mediterraneandiet. Many Mediterranean dishes and recipes call for tomatoes or tomato paste or sauce. Some recent studies, including one from The University of Athens Medical School, have found that people who most closely follow the Mediterranean diet have lower death rates from heart disease and cancer. Researchers from the Harvard School of Public Health, who followed more than 39,000 women for seven years, found that consumption of oil- and tomato-based products -- particularly tomato and pizza sauce -- was associated with cardiovascular benefits. 9. When breastfeeding moms eat tomato products, it increases the concentration of lycopenein their breast milk. In this case, cooked is best. The researchers also found that eating tomato products like tomato sauce increased concentrations of lycopene in breast milk more than eating fresh tomatoes did. 10. Tomato peels contribute a high concentration of the carotenoids found in tomatoes. The amount of carotenoids absorbed by human intestinal cells was much greater with tomato paste enriched with tomato peels compared to tomato paste without peels, according to a study from Marseille, France. The tomato skin also holds most of the flavonols (another family of phytochemicals that includes quercetin and kaempferol) as well. So to maximize the health propertiesof tomatoes, don't peel them if you can help it!